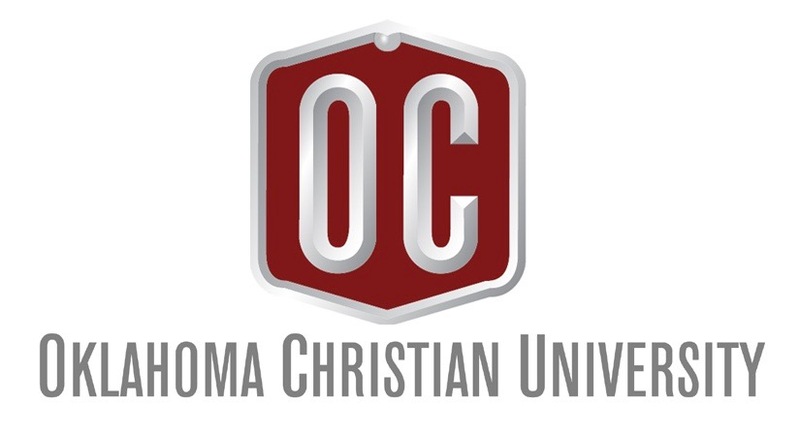 For the first time in more than 15 years, the Oklahoma Christian University math department may overhaul its core curriculum, changing the names and prerequisites of general education math courses. 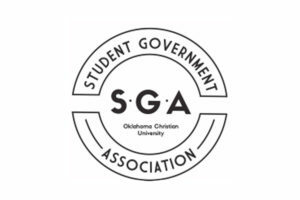 At last week’s Student Government Association (SGA) meeting, Chief Academic Officer Scott LaMascus, along with professors Jennifer Bryan and Bryon Newberry, asked students for feedback regarding the proposed changes. 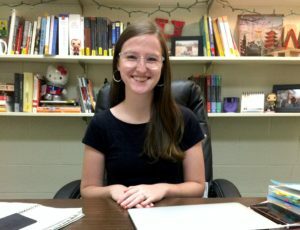 According to Bryan, the state regents last year said they are no longer going to require college algebra as a prerequisite for statistics, as it really prepares students for calculus. The elements I and elements II courses will also be reformed, and the new courses, applied math and quantitative reasoning, will provide a new pathway for general math education. 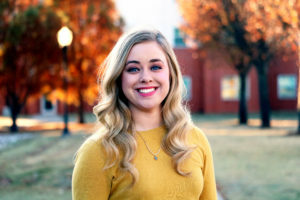 Statistics will still be required as a second pathway for business, nursing, computer science and education majors, while calculus is the third path. All courses will prepare students for future exams. According to LaMascus, when proposals contain major curriculum changes like this one, it goes through a first and a second read and is placed in front of faculty members for approximately 60 days. 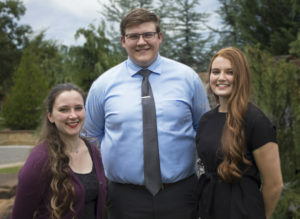 The first read occurred Nov. 26 in front of the SGA officers, and according to LaMascus, some revisions have already been made. Out of the three general math courses, the only CLEP exam offered will be for college algebra. One of the recommendations in this proposal is if a student has clepped out of college algebra, they can receive credit for the functions and modeling class. According to Newberry, every department can choose which math courses are required for their major. According to LaMascus, the faculty gathers data to understand how well a course is working in items such as grade distribution and outcomes of the course. The committee who put together this proposal has conducted extensive research and read course evaluations to help form these new courses.